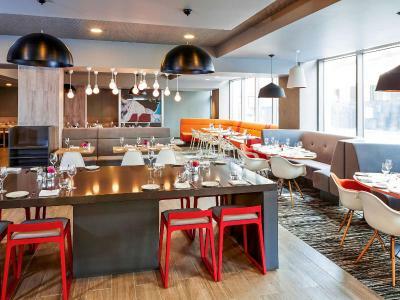 Lock in a great price for ibis London City - Shoreditch – rated 8.4 by recent guests! Great location, next door to a Tesco Express, 50 steps away from Adgate East station and a short walk to Tower of London and Shoreditch. The hotel was very clean and contemporary. 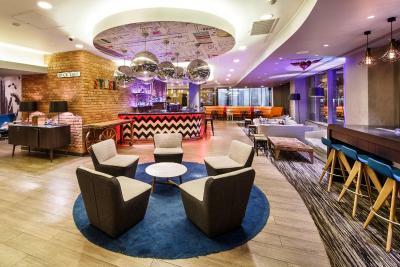 4.9 star to the hotel itself, and 5 extra star to all the staff, they are all kind and friendly. Especially the waiters of the bar, I ordered food at like 2am, and they are so kind and prepare me a very good meal. And I thought they must be Italian, cause the pizza tasted really good. Friendly staff. Fast check-in and out. Perfect location. super nice staff and very very helpful. very clean, comfortable. excellent location! Staff was exceptionally helpful and attentive. Breakfast was very good, Close to Underground stop and a Tesco next to the hotel. Location was perfect facilities were well groomed. 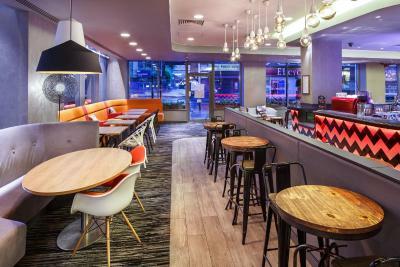 Lots of restaurants nearby and easy access to metro. ibis London City - Shoreditch This rating is a reflection of how the property compares to the industry standard when it comes to price, facilities and services available. It's based on a self-evaluation by the property. Use this rating to help choose your stay! 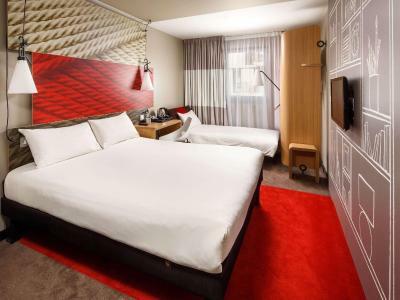 Just 50 feet from Aldgate East London Underground Station, ibis London City - Shoreditch has modern, air-cooled rooms. 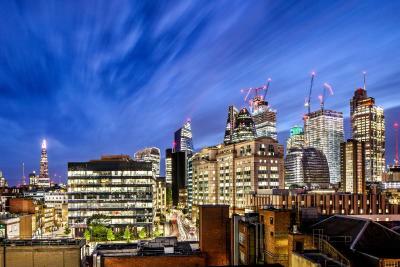 Liverpool Street Station is a 10-minute walk away. 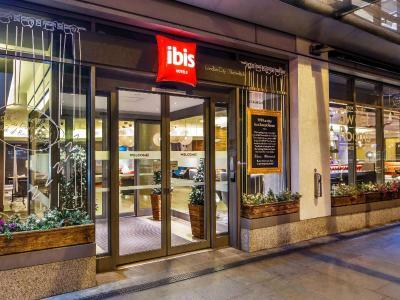 In the heart of The City, the ibis London City - Shoreditch is a 15-minute walk from St Paul’s Cathedral. 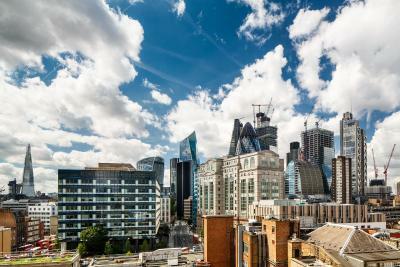 Vibrant South Bank, with Tate Modern and Shakespeare’s Globe, is a 20-minute walk away. 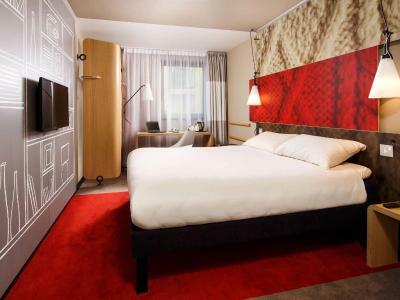 The colorful rooms at ibis London City - Shoreditch have private bathrooms and tea/coffee facilities. 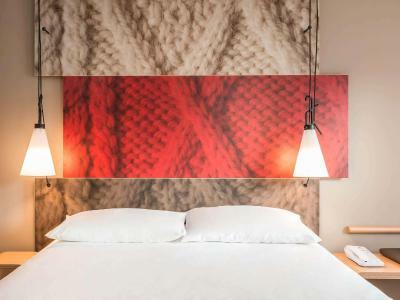 Rooms also feature flat-screen interactive TVs with satellite channels, and WiFi is accessible throughout. 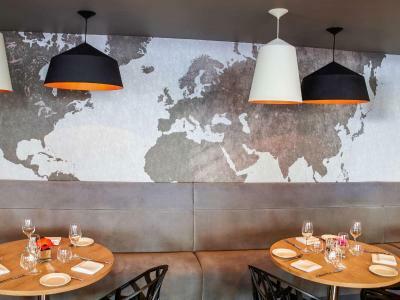 The stylish Fogg's restaurant serves dishes from around the globe and a world wine list. 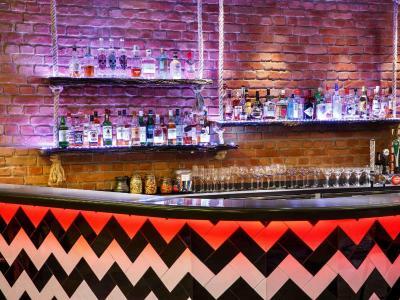 The cozy bar offers light meals and continental breakfasts, and hot snacks are available 24-hours. 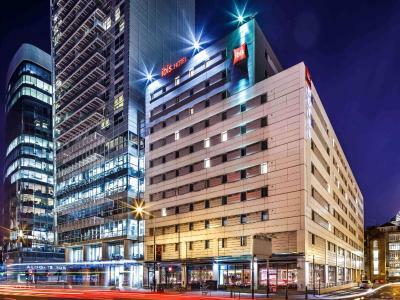 When would you like to stay at ibis London City - Shoreditch? 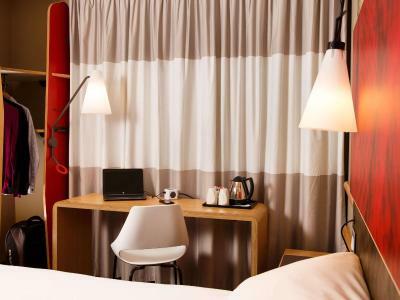 With free Wi-Fi, this room has an LCD flat-screen TV, tea and coffee-making facilities, and a work desk. The private bathroom has a hairdryer. 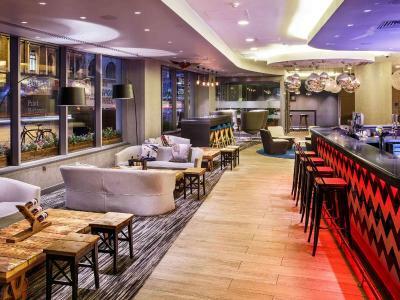 Hotel surroundings – This neighborhood is a great choice for travelers interested in riverside walks, bars and pubs – Check location Great location - show map Guests loved walking around the neighborhood! 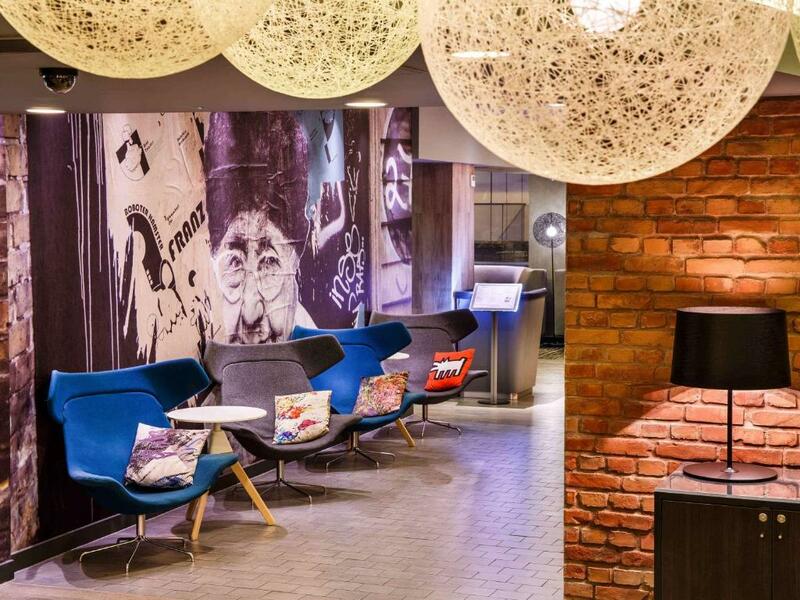 House Rules ibis London City - Shoreditch takes special requests – add in the next step! 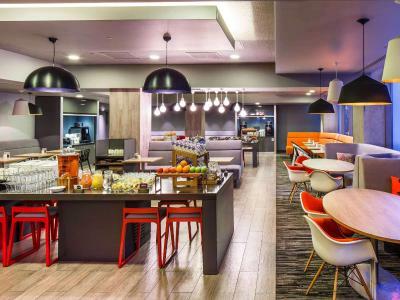 ibis London City - Shoreditch accepts these cards and reserves the right to temporarily hold an amount prior to arrival. Nothing But definitely towels need replacing Only fit for the bin. 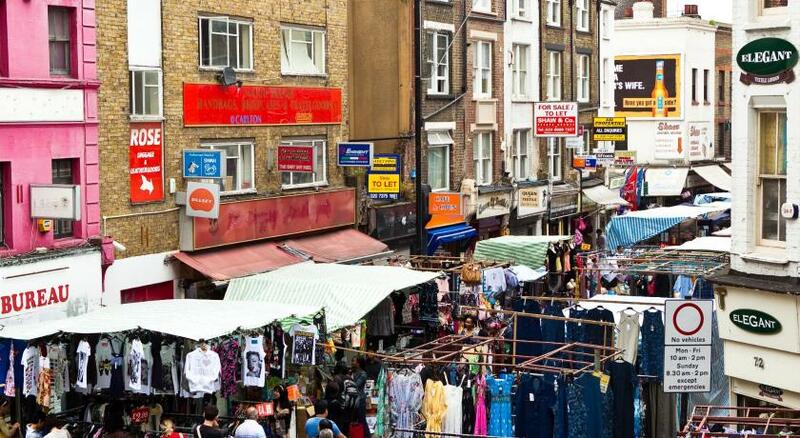 Centrally located, near tube, very efficiently run hotel, breakfast very good value. The breakfast room was a bit crowded sometimes but we could always find a place to sit. The hotel is very well located. Just a short walk from the Tower of London and the Tower Bridge. There is an underground station literary just around the corner. 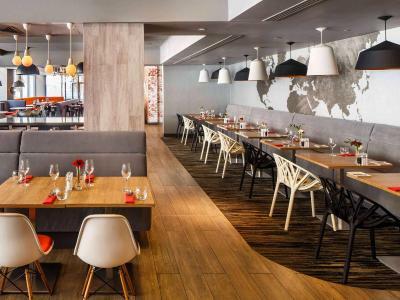 The room was very comfortable and quiet and the breakfast was excellent. Towels were too thin. They seemed old and worn out. Others have commented on this on TripAdvisor and booking.com. A/C did not warm the room during our stay (room was relatively cold, although thermostat was set at 25 Celcius). A/C did smell weirdly during the first day. Single beds were small. No small bottle amenities. For this price range there is no excuse. Elevator problems. Great location , friendly staff, nice building. Very good location. Had exactly what we needed for an overnight stay. The breakfast selection was adequate but it had been sitting for ages and was not fresh at all. No staff around to assist either. Tiny plates restricting the amount and making it difficult to cut up. I wouldn't bother if I was you!! Good location for what we needed and a reasonable price. The room is full of plastic, feels like you are in a box. The bathroom is like one on a train. For 170+ a night I expected more. Breakfast was OK. Location good.